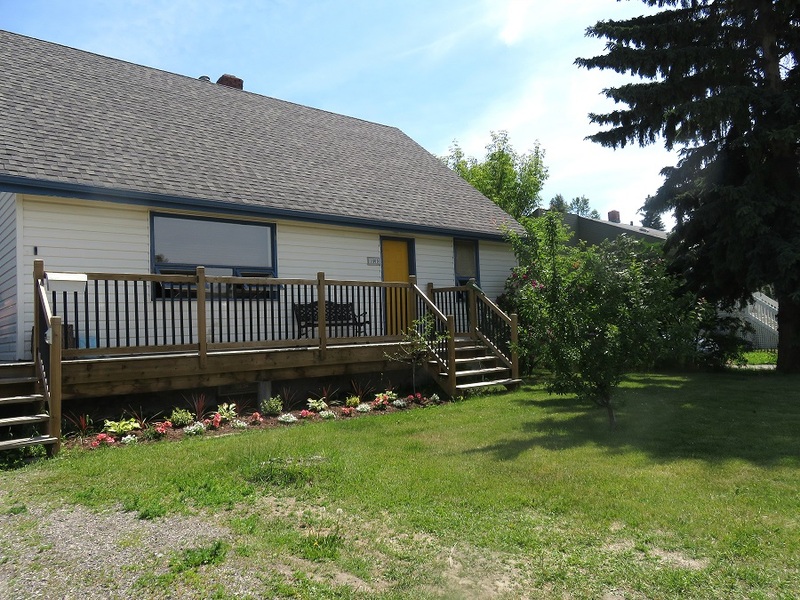 Not a bad looking house even if mom didn’t get all of it in the photo. We were mellowing out till we saw a woofie. Then we felt like sitting ducks. I tried to get a selfie of the two of us but Kali was watching and the bad words she was using were very descriptive. mol I certainly don’t look fearless in the picture. 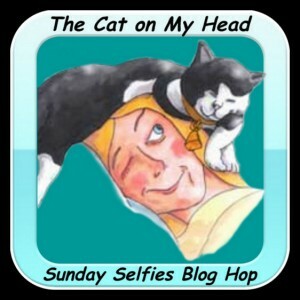 Our awesome host, The Cat on my Head is serving up many a pet’s selfie in a great lineup. So stop by and admire your friends. Click on the name of the blog host. Have a lazy Sunday friends. 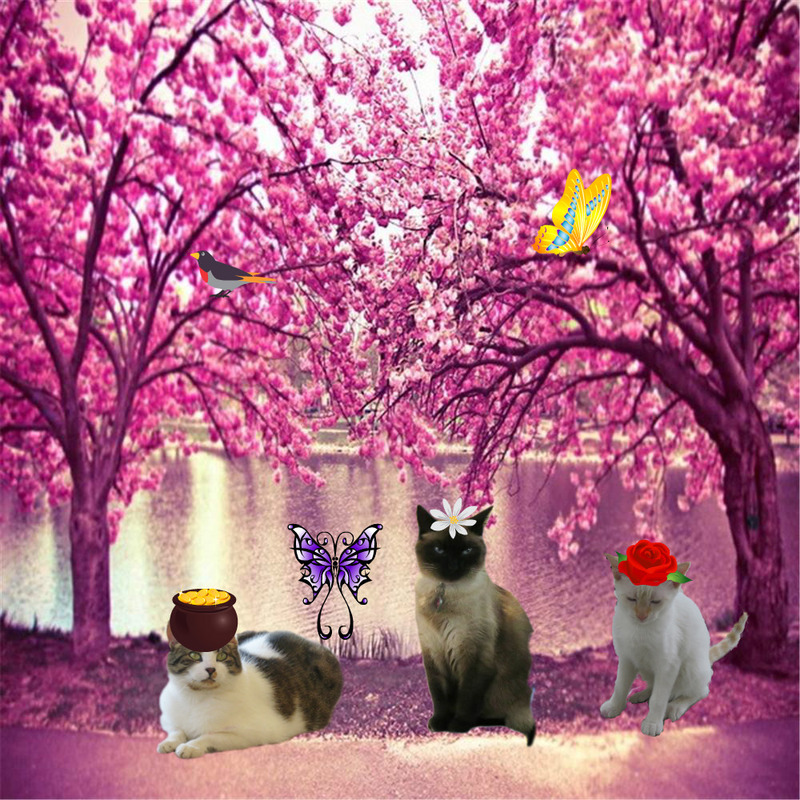 This entry was posted in Uncategorized and tagged admire, catnip, descriptive, ducks, fearless, mom, sale, woofie on June 25, 2017 by The Canadian Cats. 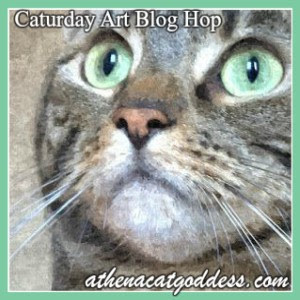 We were so happy with our interview by Miranda of Dash Kitten.Com that we are showing everyone again…et nausium. 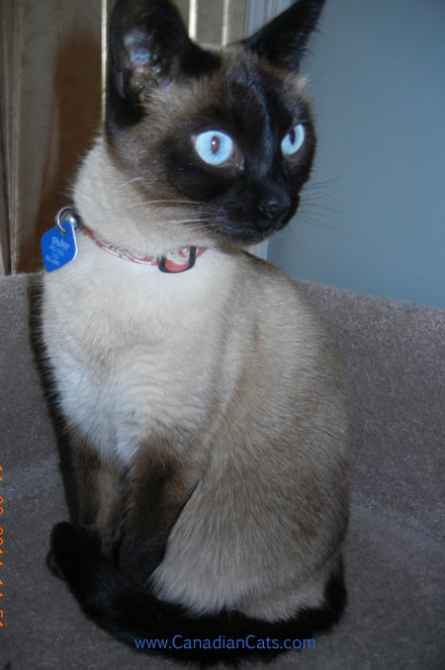 Welcome to a terrific Siamese cat blog for this week’s worldwide web interview. 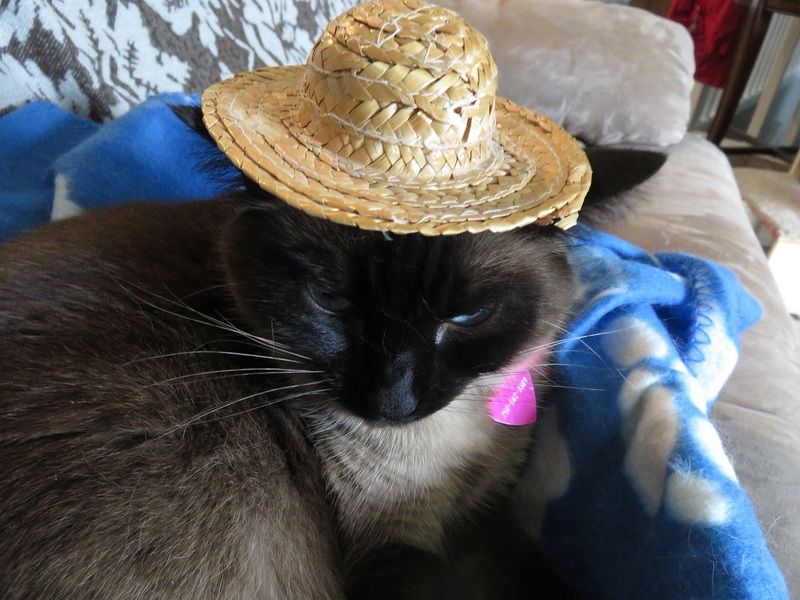 We have a Meezer focus, and as mum is a big Siamese fan, we are thrilled to add this interview to our roster of international stars. 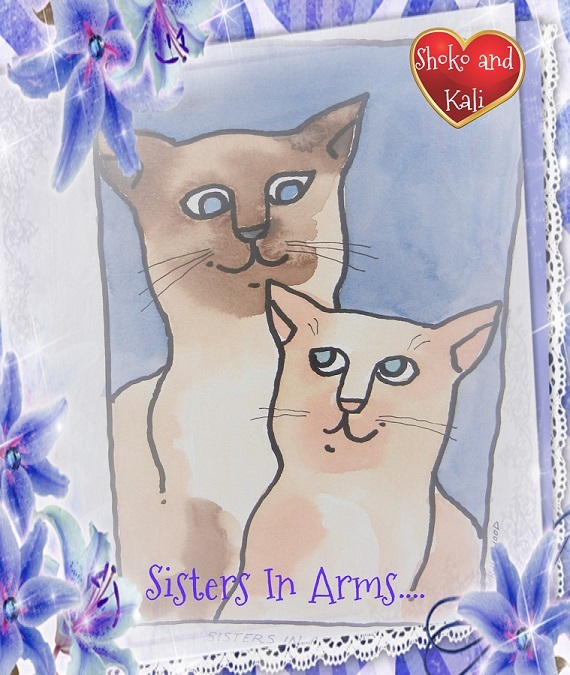 Today we welcome two of the cats that give us much pleasure online, Kali and Shoko, Meezers at Large in one of our favourite countries – Canada. 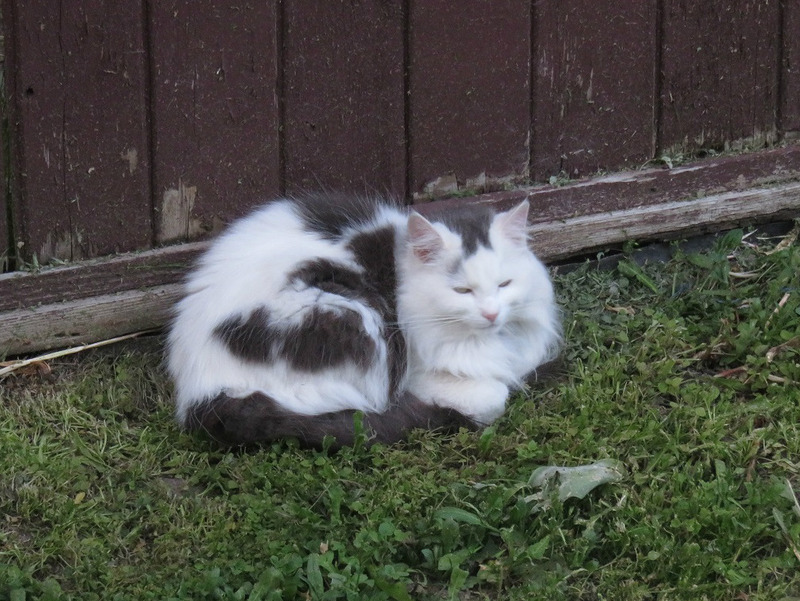 Welcome to spokescat Shoko who introduces The Canadian Cats…..
We, being sister Kali, mom and dad and myself live in the Northern Central Interior of British Columbia, Canada. Kali and I have never left the city of Prince George so we believe mom. 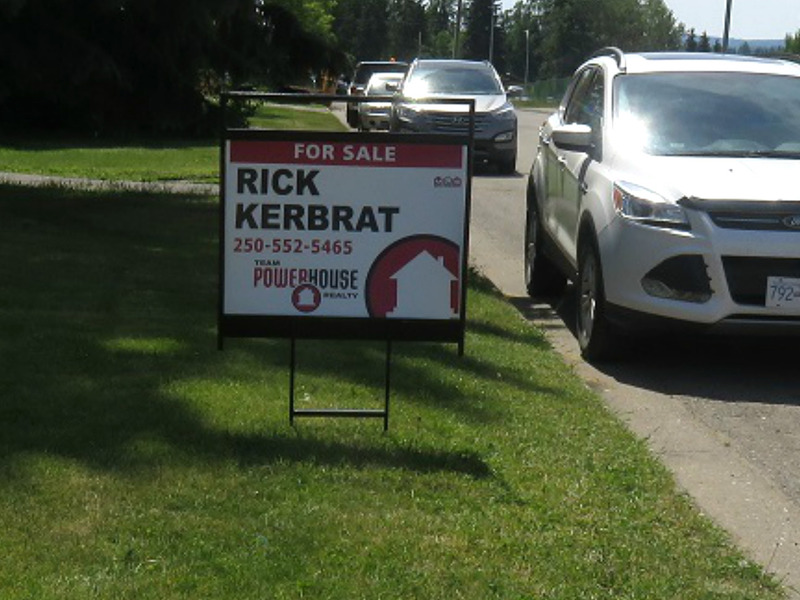 Prince George is known for sawmills and pulp mills as we are surrounded by forests for miles and miles. We find this fact boring. We don’t climb trees and don’t eat bark so what’s the big deal? So we need to make our own fun. 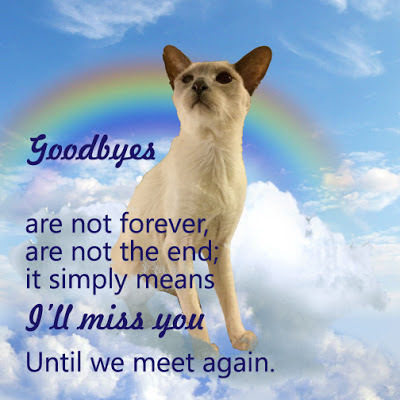 What is your favourite part of creating your Siamese cat blog? Kali and I would agree that our favourite part of posting is the time we spend with mom. We lay on the back of the love seat and look over mom’s shoulder as she types. We feel the input mom receives from us is valuable and sometimes mom gets some excellent pictures of our studious behaviour. We do many activities with mom and one of my favourite is tending the veggie garden. Every day I water, fertilize and dig in the garden, providing the much-needed nutrients these veggies need. Our growing season is short so mom needs all the help she can get. Sorry, I can get a little wordy or become a blabber mouth. We all love the idea of reaching out and talking with friends from all over the world. 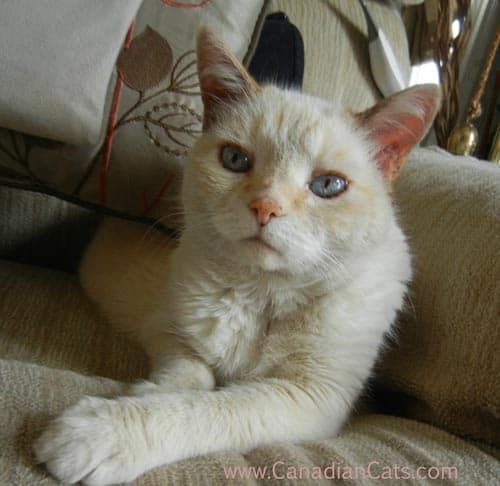 The Canadian Cats is not a deep blog that deals with diseases of cats or nutritional requirements. 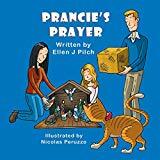 We offer a mostly humorous look at two Siamese cats and their dealings with life’s events from their point of view. We would assume most of the visitors to the blog are looking in to see what antics Kali and I have been inflicting on mom. Life can be very serious and discouraging. A laugh can change a depressive mood so the obstacles in our life don’t seem as monumental. If, someone gets a chuckle from our behaviour…..our goal was achieved. The challenges of worldwide blogging were obvious right away. Mom knew little about a computer and even less about the programs. She had to find out how this here box thingie worked and then learn to take pictures, photo edit and generally familiarize herself with the everyday workings of life in Blogville. The joys were quick in coming. The first post we did and it turned up to be visible to others, was a cause for celebration. Then to find out three peeps actually were interested in what we had to say……well, you could have blown us away. The one thing we didn’t expect was the close-knit community we were joining. We now have friends from Hungary to The Hague. We have become very attached to both the peeps and the pets. Will you suggest some of your favourite posts for our readers to discover more about you? I would say to your readers, if you have the time, read them all. See how mom has improved over the years. MOL She did her first post and then was so upset, she never posted again for 3 months. 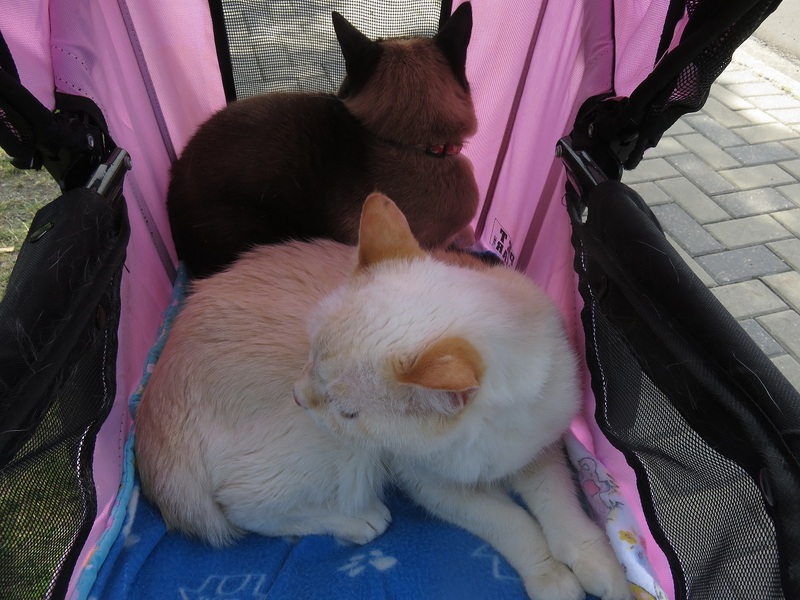 Thank you Shoko for introducing our readers to your Siamese cat blog, we are big fans and hope our friends enjoy meeting you! This entry was posted in Interview, Uncategorized and tagged blogville, Canada, catnip, celebration, chuckle, deal, friends, fun, humorous, Kali, meezers, miles, Miranda, mom, mood, pets, posting, programs, royal, Shoko, water, world on September 7, 2016 by The Canadian Cats. 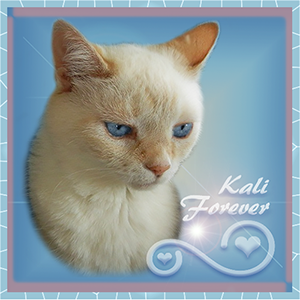 Did you know that Phoebe’s blog, 15 and Meowing and McGuffy’s Reader host the Friendly Fill Ins Kali? Of course I do Shoks. They have been doing this for 10 weeks now. Last week you did the fill-in’s so this week is my turn Kali. Make me proud, Shoko. 1. I prefer the new Chicken and Cheese Fancy Feast to the Salmon Primavera flavoured Fancy Feast. 2. Staying away from the fresh catnip was much harder than I expected. 3. One way that I relax is to lay under a bush in the garden. 4. Feeling the sun on my furs always makes me happy. What’s this….the sun is out for a visit…woohoo. May your fur balls be few and your sun puddles plenty. This entry was posted in Uncategorized and tagged bush, catnip, furs, Kali, Phoebe, plenty, prefer, proud, visit on July 15, 2016 by The Canadian Cats. Are we going to unpack…finally? Yippee…treats. 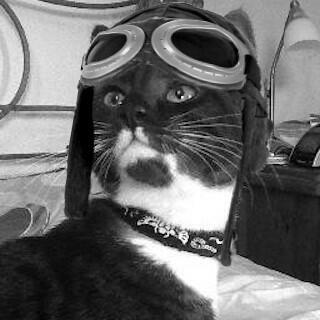 Oh wow…..you found feline Greenies. I need some for my teeth, right now….PLEASE! What else? A temptations mouse….cool. Colorado cat nip….this is great stuff….mountain grown is always stronger. Mom, did you watch us while you were gone…….I know you’re not all seeing but did you put a camera in the bedroom? You didn’t? Then what was the green light that showed on the bottom of the TV. Yeah, Judy did put my favourite dvd of birds on TV….so? Yes, it was very kind of her…..no one else ever thought of it. Oh, so CK was right. The light was on because the TV was on. I never noticed before. I’m sure glad you weren’t peeping at us and trusted us. Of course, we were remarkably good. Didn’t Judy tell you…we helped her. She stayed for about an hour and read her mail so I got on the desk and sat in front of the monitor so she had to twist about to see the e-mails. Good exercise. Now, about that kitty smell on your t-shirt. What gives? Haven’t we given you everything you ever wanted in a kitty? We do so much to help you and this is what you do, run off and cuddle with strangers. It was someone I know? You gotta be kidding me, mom! You were mewing with Nellie, the queen of us cats from hell. What’s she like up close and personal? Did she like you? 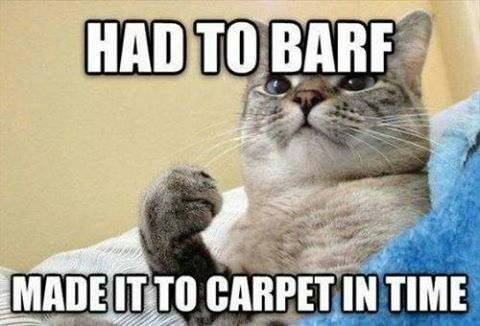 Oh my catnip….it’s hard to believe. Did you bow? Of course you didn’t or you’d be rolling around on the floor still. A curtsey would have been nice. She’s beautiful and so small! Just like me…ok, ok, way smaller than me. Goes to show ya, size doesn’t matter. She is my idol mom so I won’t give ya a bad time. 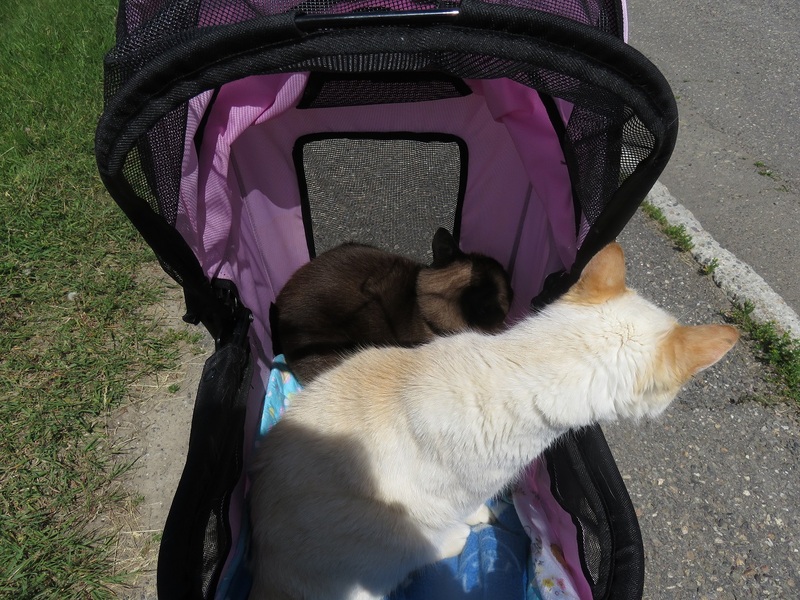 Look, Nellie and her mom and there is Cinnamon…out of focus…MOL What a Royal family with Nellie to guide them? Nellie’s hugging you!! 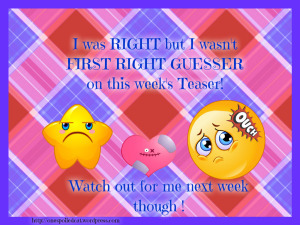 Were you excited? Looks like Nellie gave us a bag of stuffs….let’s see it mom. I still can’t believe you saw my mentor. Wow,…you say they are Nellie approved. She put her paw print to them. They are so unique with a certain relaxing sniff about them. Nellie’s mom made them? How come you’re not that talented mom? Yeah I know you made a rabbit for cats in 1980 but that was a long time ago. I want the octakitty with the tail…no, wait, the thing with feelers looks enticing. What a wonderful day. Bacon, from Piglove has shown mom and dad’s second day in Georgia with Bacon’s mom and dad. Simply click on Piglove and join mom and dad having more fun. This entry was posted in Uncategorized and tagged a, beautiful, catnip, Cinnamon, Colorado, enticing, exercise, feelers, floor, hugging, idol, Judy, kitty, mentor, Mountain, mouse, Nellie, nice, noticed, size, smell, stuffs, teeth, trusted, TV, unpack, watch on March 9, 2016 by The Canadian Cats. It was a cold day today. The wind was whistlin’ around the house. Kali and I went outside for a New York minute. I’ve heard this is a very short minute and that was us after breakfast. So, what to do? We usually go out and enjoy the fresh air…we don’t give a cwap for the fresh air that’s out their today. I sat and helped mom at the computer. Just thought I’d help ya, mom. Aww….did you know there’s a catnip sack here? Is this just for me? What do you mean I’m not helping. 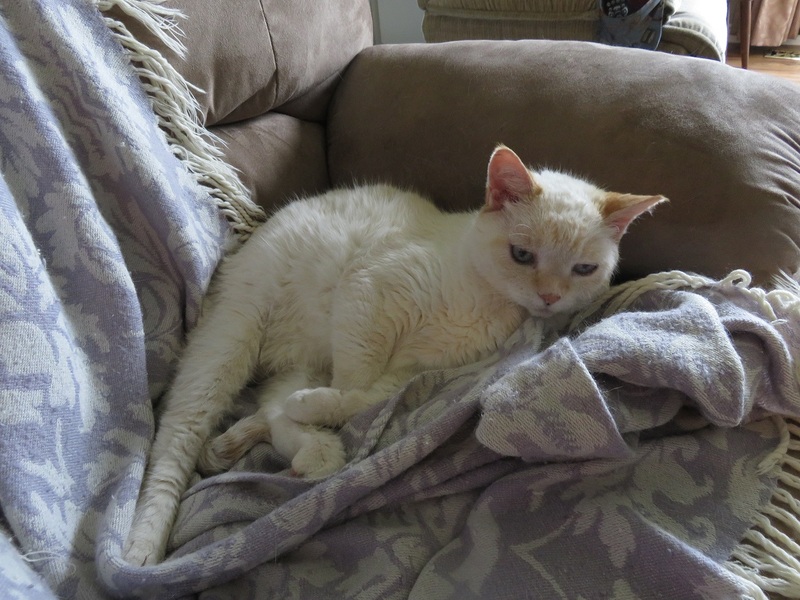 I thought I was….you didn’t want that catnip sack taking up room…I could have taken it off your paws, mom. Goody, we get to play in the basement….I’m ready! Oh no, I have to wear this contraption again. Hmmm, if it means we get to play….OK. Meet you in the basement. Woohoo. Kali was also busy trying to help mom. Kali made sure the Kitty Litter tray smelled clean. Mom carried Kali and the Kit Lit tray into the laundry room for a kit lit refill. We were beat after helping out, so decided a nap was called for. Notice the box mom found for us. It was my turn to sleep in it. This entry was posted in Uncategorized and tagged air, basement, catnip, computer, Kali, nap, pan, paws, wear on November 12, 2015 by The Canadian Cats.